Photography has been popularized for some years that many universities have started their crash photography courses to cater the massive interest of people especially youngsters who are very much keener to get absorbed into the field of photography. From tele to macro photography, from wedding photography to Selfie, from landscapes to nature photography, all kinds and forms are getting prevalent with the passage of time. DSLR cameras are way too expensive and sometimes they get out of range too, also it is very hard to carry them along with big bag pack so in order to entertain the needs of the time here is something very fruitful and surprisingly amazing. You cannot always hold a big size camera in a party, on a hangout, or on a get together party where you need to capture selfies with your family & friends, cellphone camera lenses are new to the market and many people are still not aware of their uses, they are very much ready and simple to clip on your cellphone camera lenses and shoot to the fullest way possible. People need to educate themselves a little bit regarding this new form of cellphone photography. It is handy and way too meek for even a beginner. 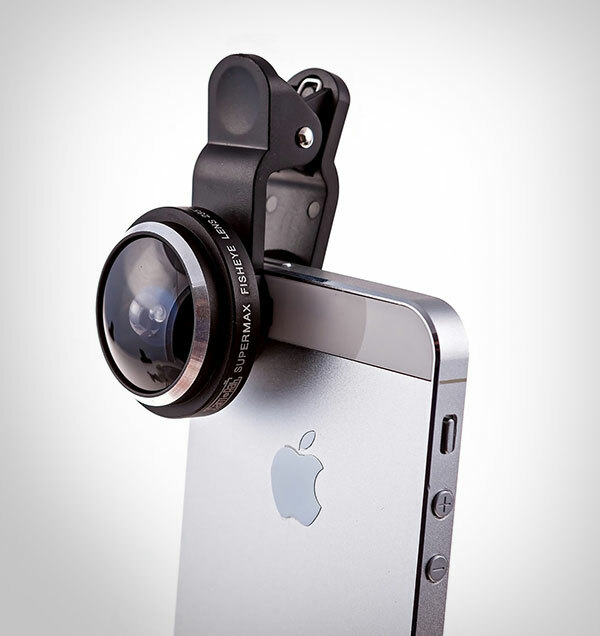 Just grab your phones, place the camera lenses with the attached clip and there it is ready to be used. Photography has never been this easy; now give a sharp, crisp and delightful experience to your photographs. Pictures in this way come with clarity and minute detailing. What more can we want other than this? 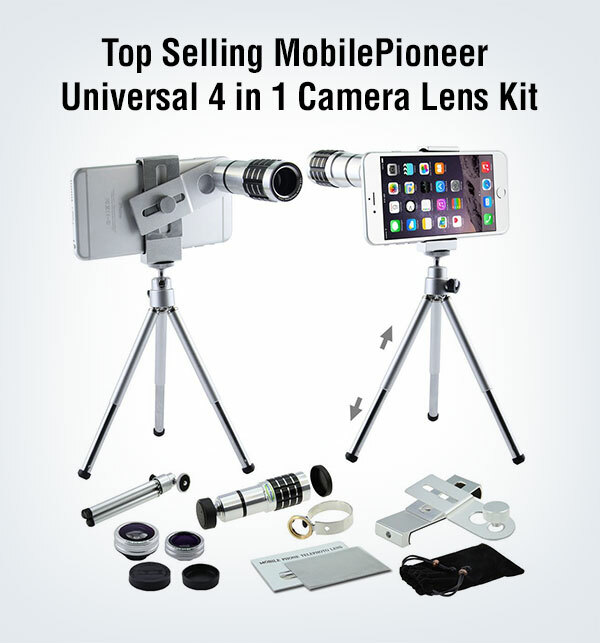 Today I am unfolding before you 10 best cell / mobile phone camera lens kits you would love to buy. List includes macro lenses, Optical zoom lenses, wide angle, fish eye & telephoto lenses. They are extremely economical, useful and handy. Have a look at the collection and do give us your feedback to let us know what more are you expecting from the blog? Stick around for more such interesting posts in future as well. Take awesome photos with all the leses provided by CamRah. 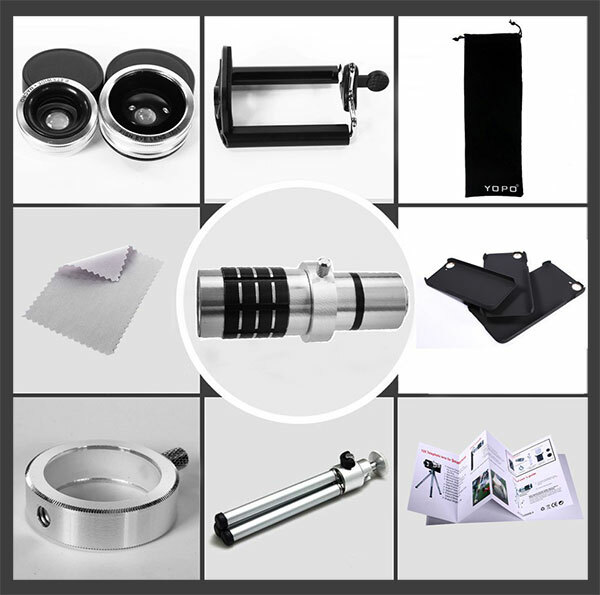 It is a universal les kit for all iPhones, iPad, Motorola, HTC, Samsung Galaxy phones, Sony etc. 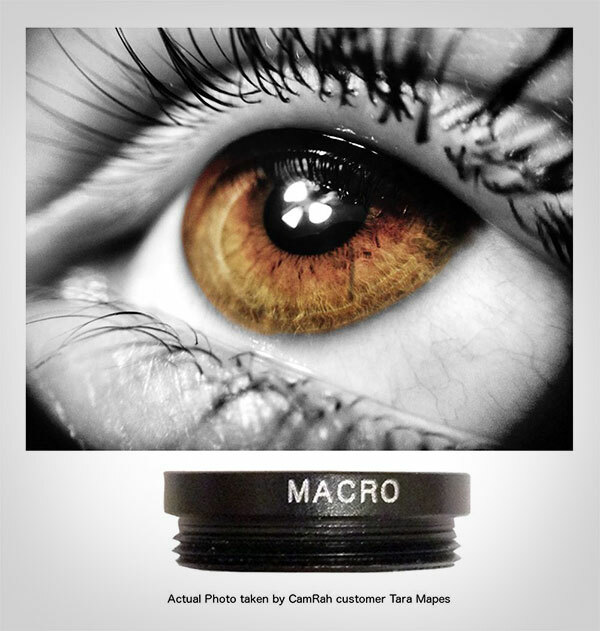 This package includes fish eye, wide angle and macro combo. 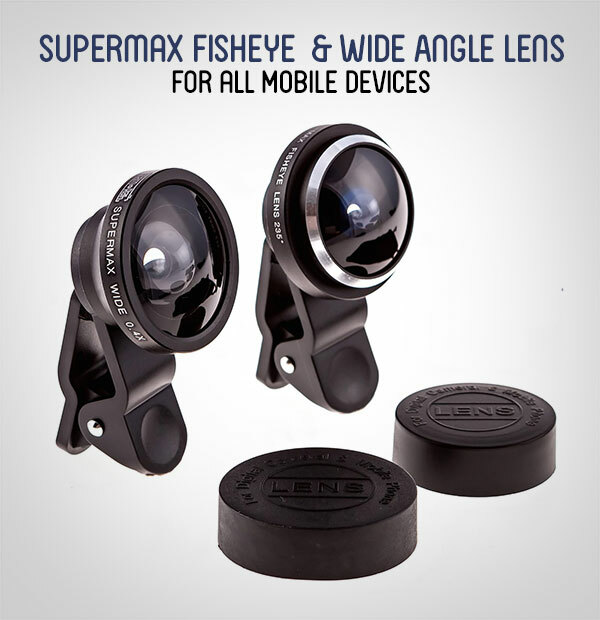 Supermax is also very high quality brand for fish eye lenses with eye popping circular 235 degree Fisheye shots. 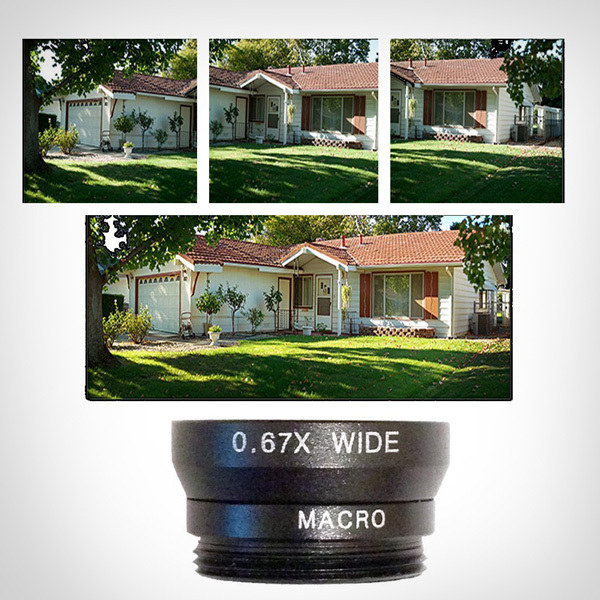 The SuperMax 235 degree Fisheye lens creates 180 degree wide coverage of image. 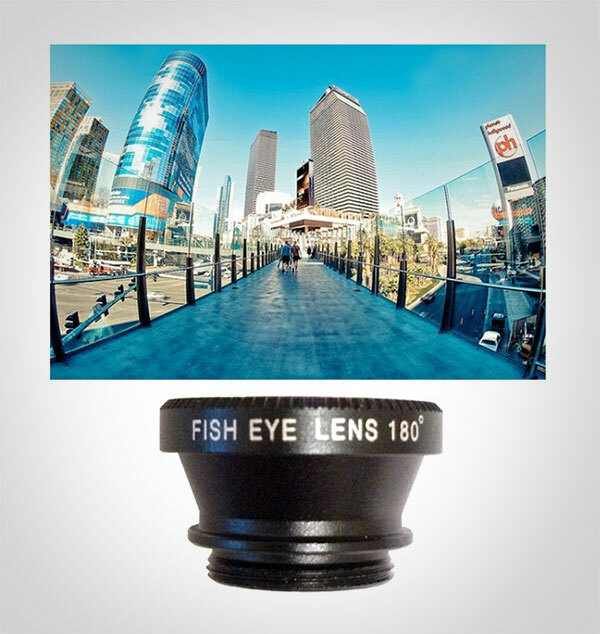 Supermax is one of the top brand when it comes to fisheye lenses so it is highly recommended to have them in your collection. 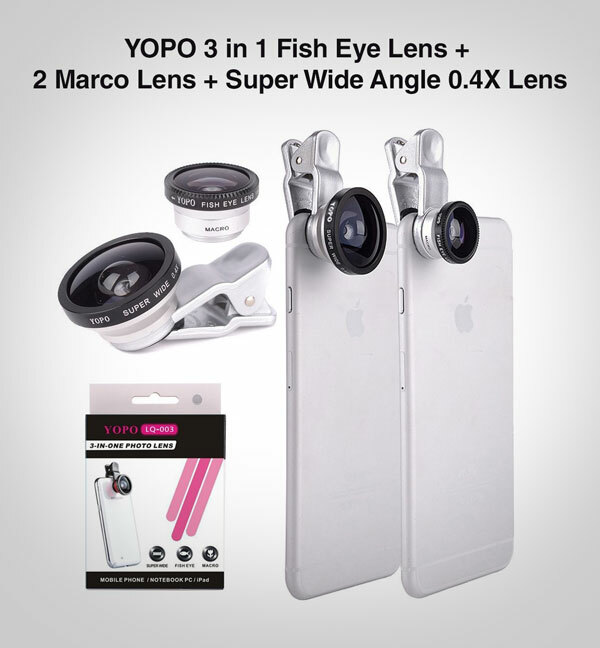 Yopo is a universal lense kit For Iphone 6, Iphone 6 plus, Iphone 5, Iphone 5s, iPhone 5c, Samsung Galaxy S3, S4, S5, Samsung Note 4,3,2, iPad Air 2, 3, 4, and other Smartphones Mobile Phone Notebook Pc/IPad (Silver). 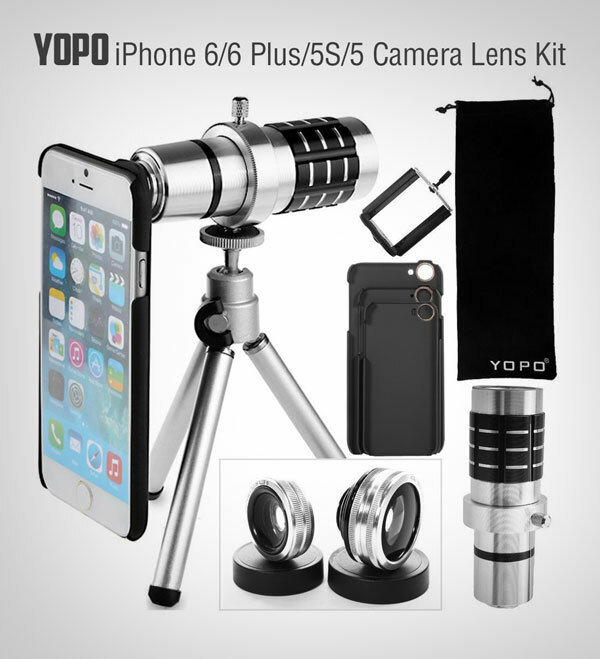 Yopo is one of the best selling lens kits in the market. 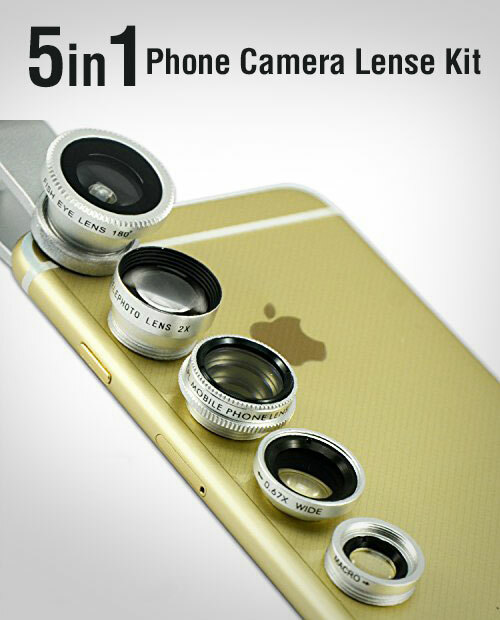 If you don’t like lens clips this lens kit is perfect for you if you have iPhone or even Samsung galaxy S series smartphone. 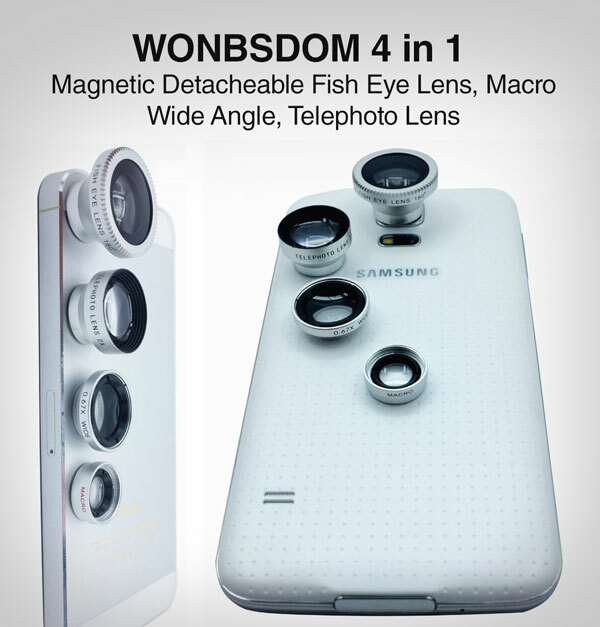 Wonbsdom lens kit is magnetic and detachable so you can quickly remove and attached lens and shoot a perfect shot. 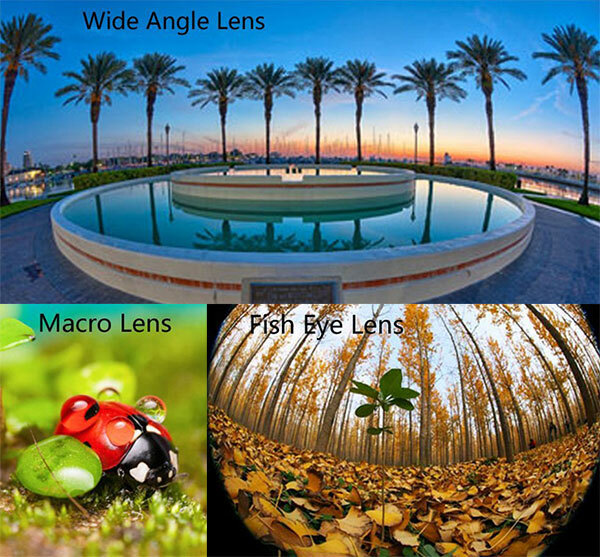 With very economical price it has universal 4 in 1 Magnetic lens (Fisheye, 2in1 Wide angle+Macro,Telephoto). One of my most favorite 12x telephoto lens that i am using on my iPhone. It gives you crisp images for smooth mobile photography. 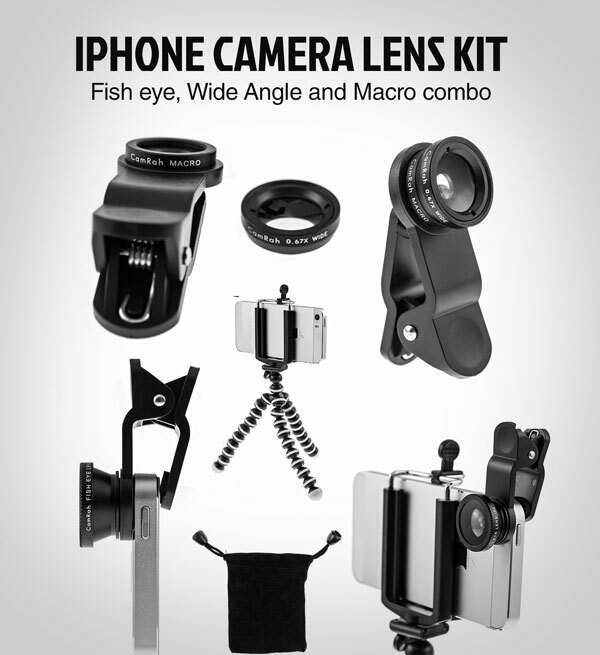 Kit includes fisheye, wide angle and macro lenses. Victsing magnetic detachable lenses are portable set so you can take photos anytime with ease. Lenses are made of top-grade Aluminium. 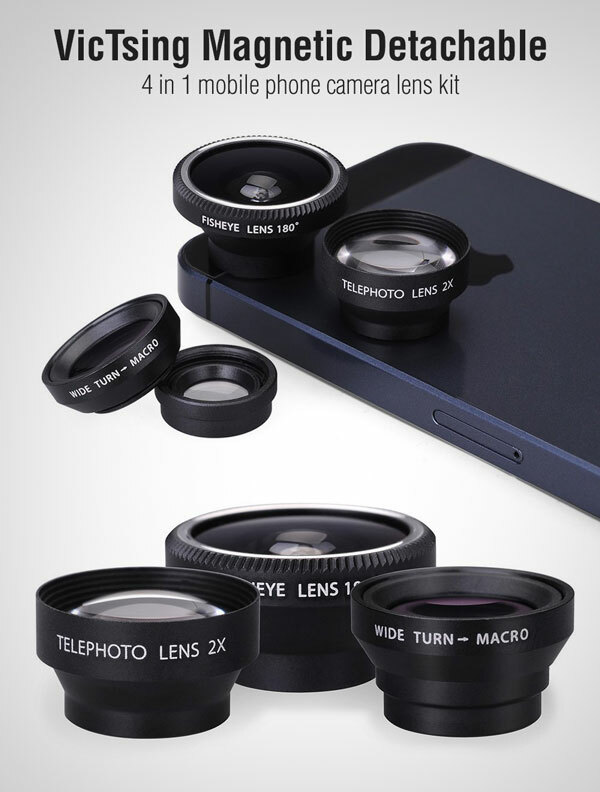 Another brilliant set of lenses that I highly recommend for iPhone 4 4S 4G 5 5G 5S, Samsung Galaxy S3 and S4 users. First2savvv is one of the complete set available in the market. 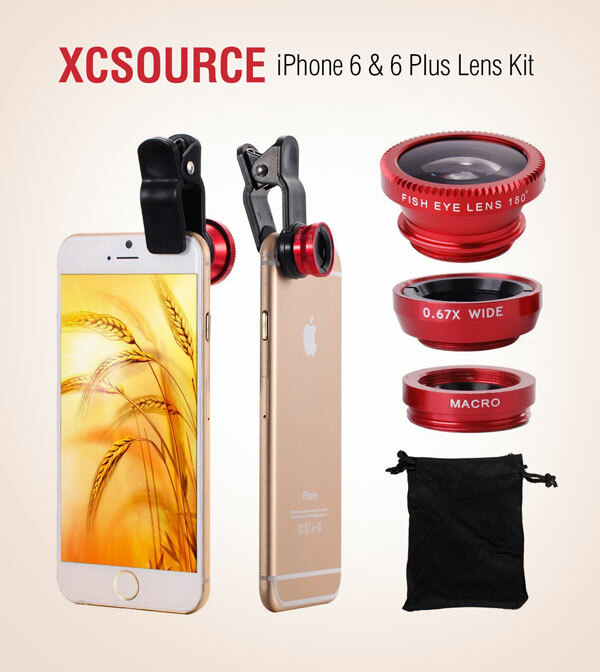 It is a universal lens set all types of mobile smartphone devices. It is made with high quality glass and aluminium. It also includes Polarizer lens. 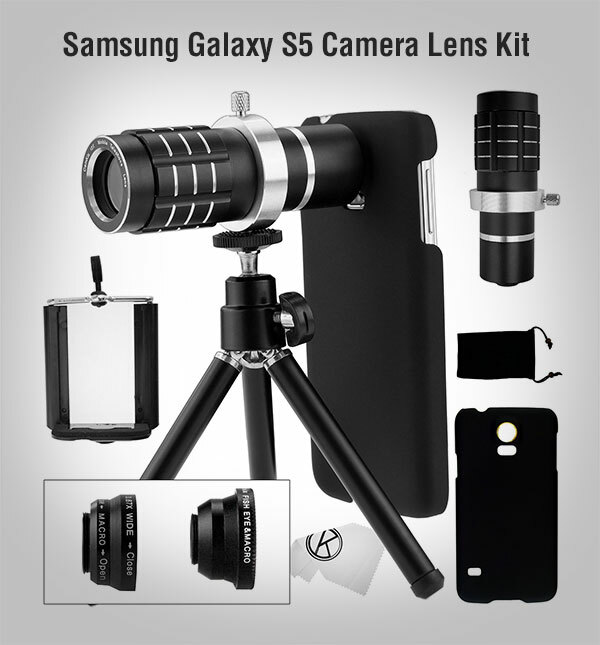 Perfect for any latest smart phone, kit includes Telephoto Focus Camera Lens with Tripod, Fisheye Lens, Macro Lens, Wide-angle Lens for iPhone 6 iPhone 5/5S/5C & Samsung Galaxy S5 S4 S3 Note 4 Note 3 Note 2 Alpha & LG G3 G2 & Sony Xperia Z3 Z2 Z1 (Universal). Highly recommended by Amazon prime. Model 9 without damaging or interfering with the screen? There is a soft foam like sheet under the clip so it would not damage the screen. Are all the lens displayed here compatible with OnePlus2? can i use ” IPhone camera lens kit” on No-1 and “YOPO 180° ” on No-4 in samsung J5 . and please tell me which lens can be used in Samsung J5 phone. All lens are external and they won’t harm anything and No. 4 YOPO can be use in all smart phones so experience it and let me know the result. Will these work with the new iPhone 7 Plus which has two lenses? I am particularly interested in the telephoto lenses. Are any of the telephoto lenses adjustable for magnification? Which ones? Or are they typically a single magnification? what is the best wide lens for all mobile.